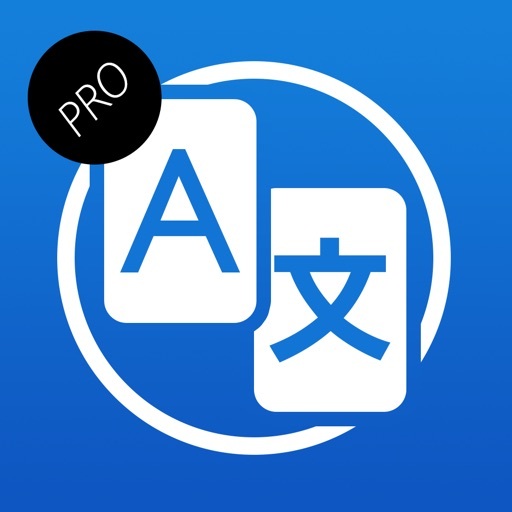 Forget your language difficulties with this app! 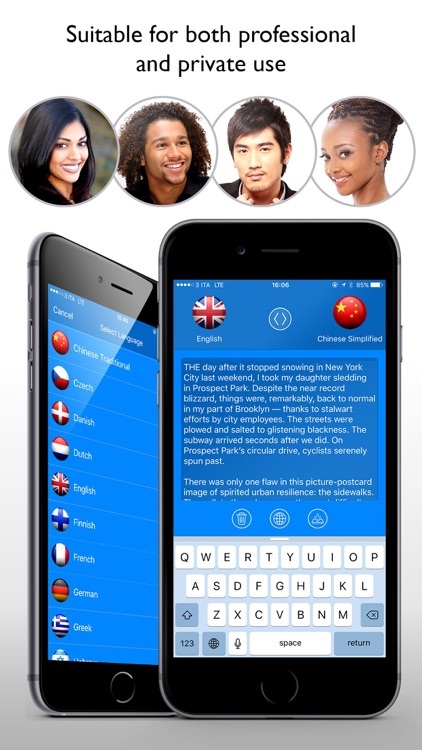 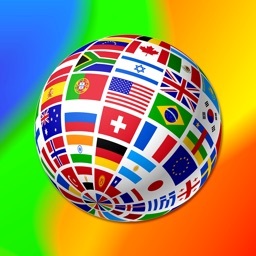 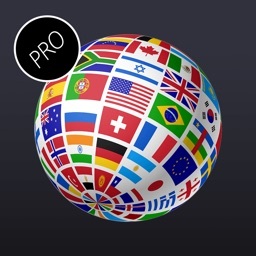 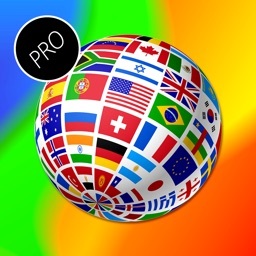 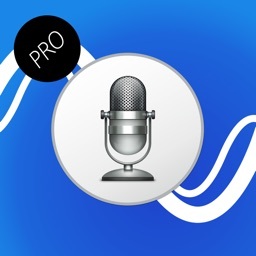 Translate any text in over 30 languages! 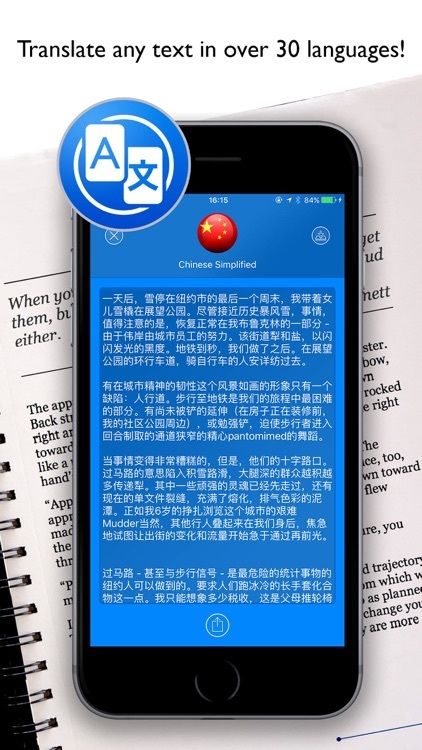 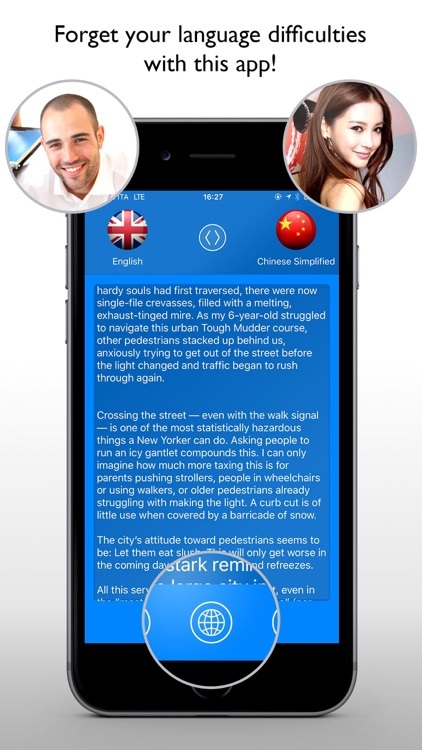 Write the text to the application which will instantly translate it into the language you want. 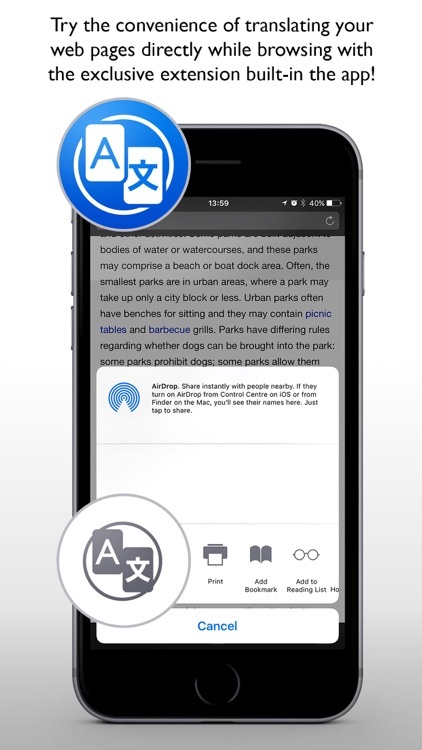 Try the convenience of translating your web pages directly while browsing with the exclusive extension built-in the app!